Edgar Guedry, LCSW-BACS, ACSW, ACHP-SW joined The Carpenter Health Network in 2017. As VP of Hospice Operations, Edgar is responsible for the management and coordination of daily operations for the network’s hospice locations throughout Louisiana, Mississippi, Texas, and Alabama. Edgar also served as the organization’s first Chief Integration Officer (CIO) where he worked with all entities under The Carpenter Health Network to build and sustain an integrated system of health care to ensure the highest quality of patient care, effective operations, cohesiveness, and the growth and stability of the organization. Edgar earned his Masters of Social Work degree in 1998 from LSU School of Social Work in Baton Rouge, LA. Following graduation, he began what is now a near 30-year career in home health, hospice and palliative care, serving as a clinician, administrator, owner and consultant. He is a Licensed Clinical Social Worker and a Board Approved Clincal Supervisor. Edgar holds certifications with the Academy of Certified Social Workers and is an Advanced Certified Hospice and Palliative Social Worker. Edgar is a member of the National Association of Social Workers-Louisiana Chapter, actively serving on both regional and statewide levels for 30 years, including two terms as Board President in addition to Vice-President, Secretary and Treasurer and multiple committees. 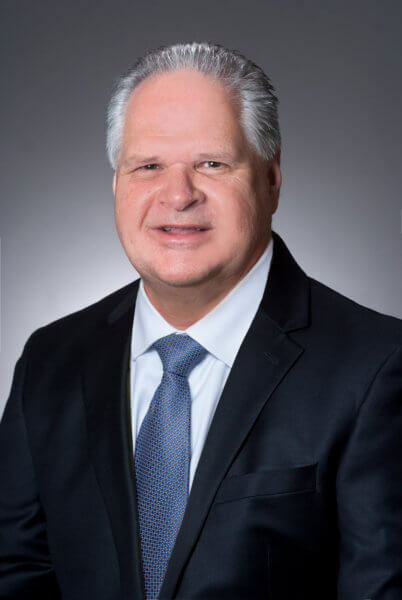 He is a Board Member of Louisiana Hemophilia Foundation and has served as a volunteer for numerous charities and founded several nonprofit entities throughout his career. Edgar has authored numerous publications including a “Clinician’s Guide to Home Health” and booklets on grief and working with terminally-ill patients and their caregivers. A highly sought-after speaker, he frequently lectures to both professional and caregiver audiences on topics such as Ethics, Death and Dying, Chronic Illness, Hospice, Stress, and Anxiety at local and national conferences.